With a mild mediterranean climate, Pleasant Hill, CA experiences warm, dry summers and cool, wet winters. Summer temperatures make it crucial to have a reliable air conditioning system to keep your home cool. However, since winters are cool and damp, it’s highly recommended that you install a heat pump to maintain maximum comfort in your home or business. Turn to Connolly Heating and Air Conditioning for any of your HVAC needs! 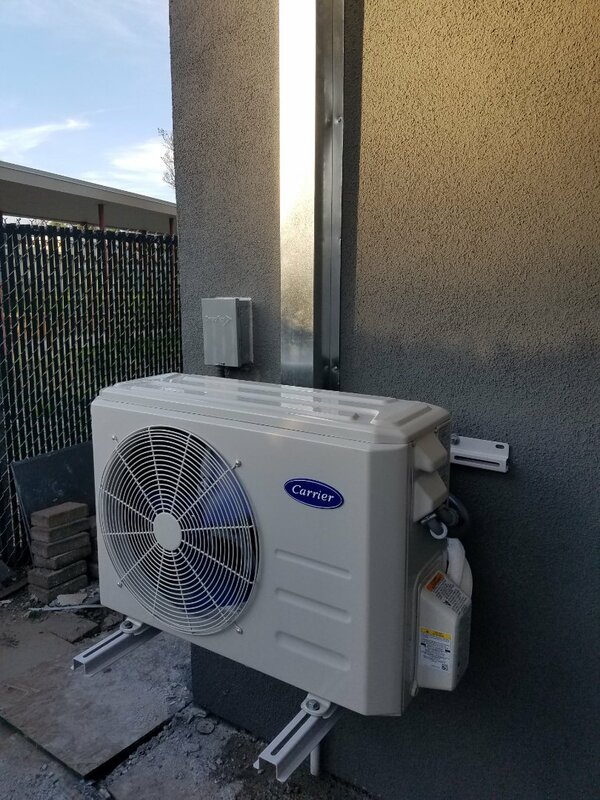 The experts at Connolly Heating and Air Conditioning are eager to provide Pleasant Hill, CA customers with all HVAC solutions. If you are interested in working with our NATE-certified technicians, call us at (925) 288-1408 to schedule an appointment or submit an online request to get started immediately. We look forward to serving you! Estimate to retrofit solar heating system.